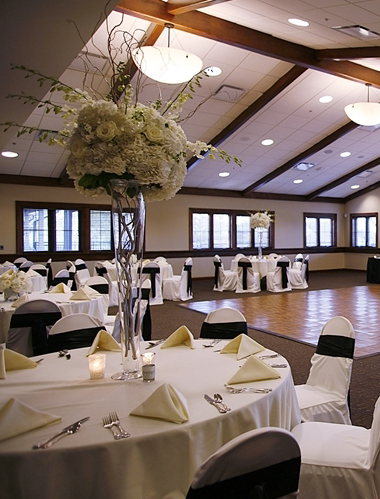 The Players Club Golf and Country Club is a turn-key property that offers all-inclusive bridal packages, gorgeous photo opportunities and exclusive rental of our private clubhouse. Although we are a private country club we do invite outside guests to become members for the day. The Players Club features in-house catering and a full service bar. We guarantee you and your guests will leave with unforgettable memories.